BIG TIME EPCs from all desktop and mobile landers. Welcome to DateProfits where we open the "Floodgates" to earnings. We have leveraged over 10 years in the dating space with many outstanding sites scanning across multiple dating niches. Our industry leading affiliate rates provide you with different programs that pays you as much as $15 per lead or $120 per sale. So why wait get started today! With our proprietary formula for sales we make earning money "insanely simple". PPSEarn $120 for each paid sale order. PPLEarn $15 for each confirmed lead. 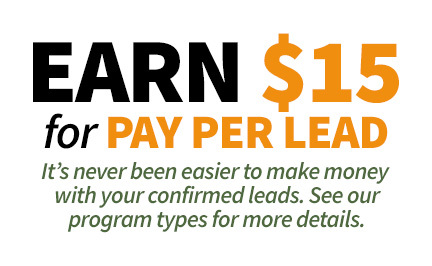 Revenue ShareEarn 60% for each lead/sale combo. 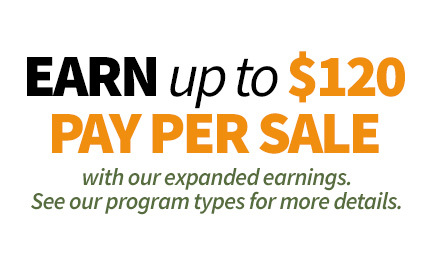 RefferalEarn 3% for each referred earnings. Desktop, smartphones, tablets we make traffic convert across any landscape by extending our brands with real time cross platform optimization.